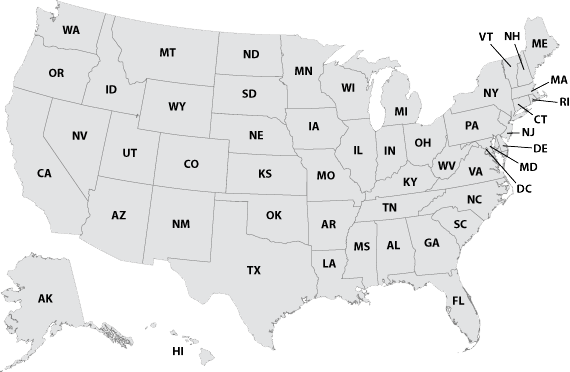 Click on your state in the map on the right to see a list of nearby distributors. Sorry. There are no distributors located in your state. Please click on the state closest to your location.